Payment should be made within 5 days of the order. They buyer is resposible for any tax and/or duty charged by their country. We'll ship to the default adderss in Aliexpress if we don't receive any other information. We are not responsible for any accidents,delays or other issues that are the responsibility of the shipping service and the customs. We'll choose the compatible shipping mathod if the item can't not ship via DHL or the shipping way customers choose. We provide 1 year's warranty. If you can't use this item well, please contact us ASAP. we will help you to make it work well. Wish your positive feedback with 5 stars if you are satisfied with out products. We always leave positive feedback for our customers. Please contact us before leaving any negative or neutral feedback. We will work with you to solve the problems. 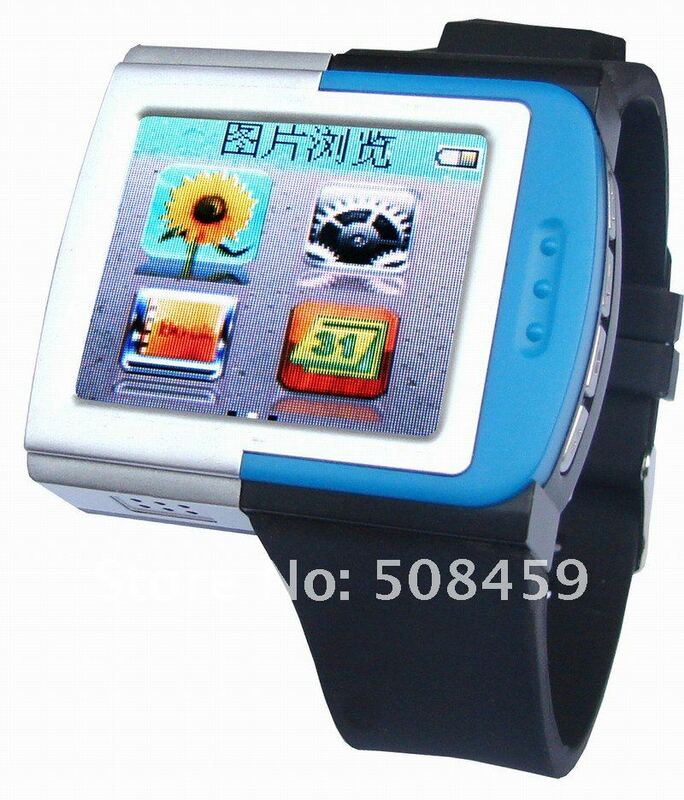 New.2GB 6th generation touch screen player 1.8 inch mp4 Free shipping!